Home Helpers’ mission is to be the extended family when the family can’t be there – providing top quality in-home care and home health care services that improve quality of life and create peace of mind. They work with you to help your family make the best care decisions with customized, affordable options that keep your loved ones where they belong: at home, living safe, independent, and engaged lives. There’s a lot to consider before deciding to bring a caregiver in to provide senior home care services or elder care assistance. How will my mom/dad/loved one react? How do I trust someone I don’t know with such a tremendous responsibility? How much is this going to cost? How are we going to pay for this? To help put you and your loved one at ease, Home Helpers offers a free consultation to help you answer these questions and more. 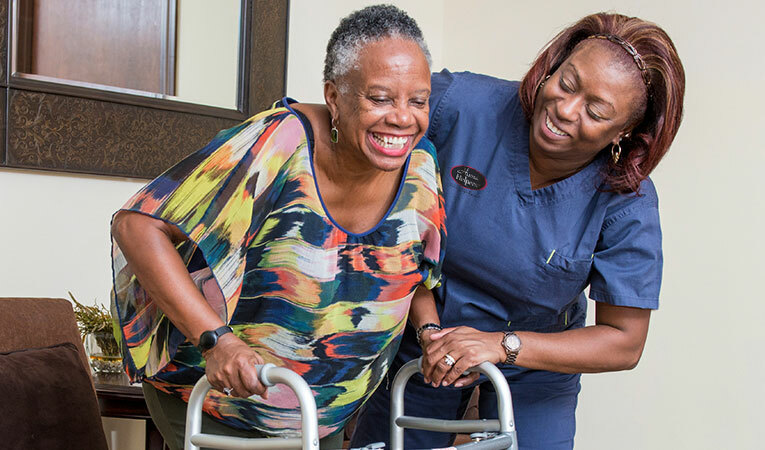 We’re experts at providing not only exceptional senior home care services but also in-home care for disabled adults or children and take this responsibility very seriously. You’ll also discover that there aren’t any pre-determined “package plans” to which you must commit. Instead, you and a Home Helpers representative meet to discuss your unique situation with no obligation. Once a decision is made, your plan is customized to meet the specific in-home care needs of each family and individual. 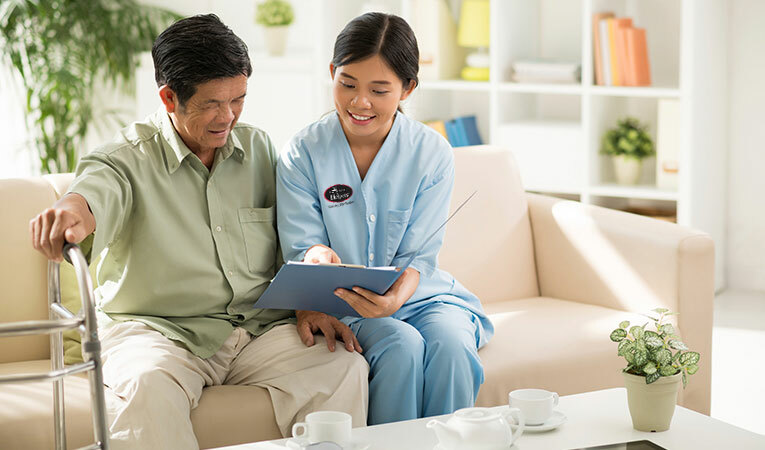 Starting out, you may decide that instead of senior home care services you just want to get some additional peace of mind through a monitoring service. If so, you may choose from a variety of devices from Direct Link, ranging from personal emergency response systems (PERS)—some that even include GPS tracking and fall sensors — to automated medication dispensers and vital signs monitoring units. With these devices, elder care assistance is always available 24/7/365 at the touch of a button. You may also decide that some type of homecare service for seniors is needed. 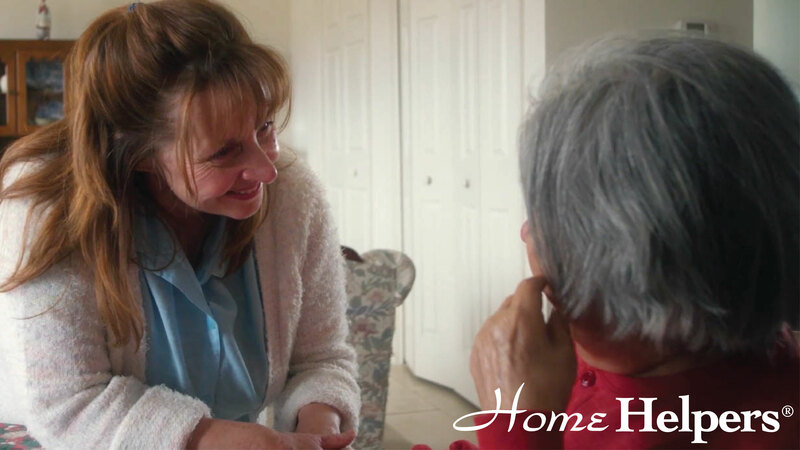 Whether it’s respite care to give a family caregiver a break or a more extensive care package (up to and including 24/7 live-in care if needed), Home Helpers is the in-home care provider that leaves the decision up to you. Each client is unique and our goal is to put together a plan that best serves you. 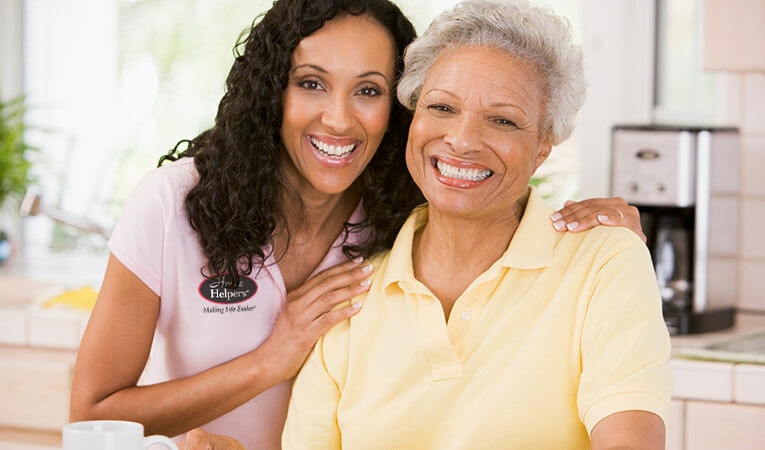 Click on the link above for a description of available home care services.